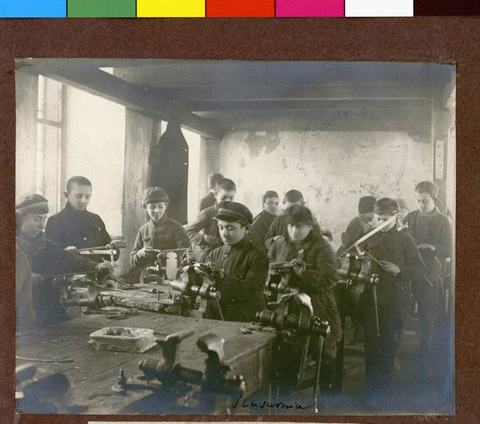 JDC - Archives : Students working in a locksmith's shop. Search > Search Results > Students working in a locksmith's shop. Title Students working in a locksmith's shop.